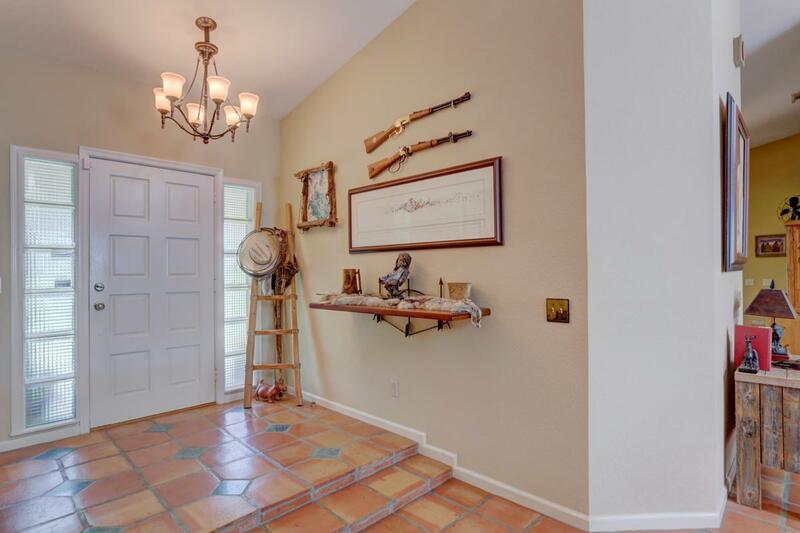 This one-of-a-kind equestrian property is an entertainer's dream! 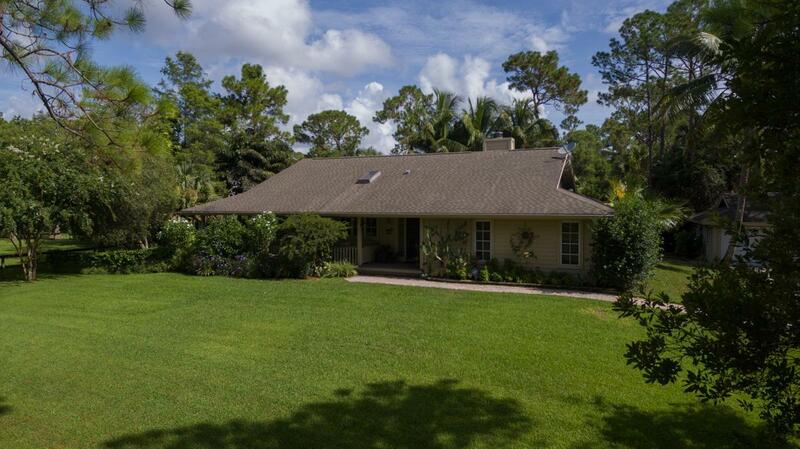 Situated on 2.2 fully fenced, immaculately landscaped acres in Jupiter Farms. Private black bottom pool with mature palms and large deck for gathering. Custom 3 bedroom 3 bath home with detached 2 car garage. Family room/den can easily be converted into a home office or 4th bedroom! Open floor plan with abundant natural light throughout, vaulted ceilings, skylights, granite countertops, split plan bedrooms, wood burning fireplace, and large wraparound porch. Your horses will love this 3-stall barn which features an air conditioned tack room or office, sliding track doors, wash rack, large pasture and second turnout. Access your property through the electric front gate or separate rear property gate. Security system,irrigation system, and a 22 X 20 Carolina metal storage/workshop with separate entry and exit doors to park your toys or lawn equipment with ease! Minutes to Riverbend Park and easy access to horseback riding trails. 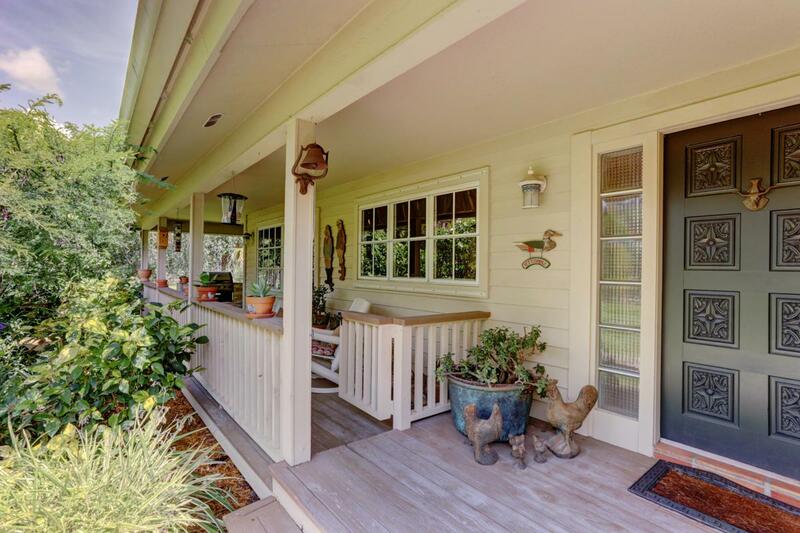 This property has it all, come see for yourself! Furniture negotiable.